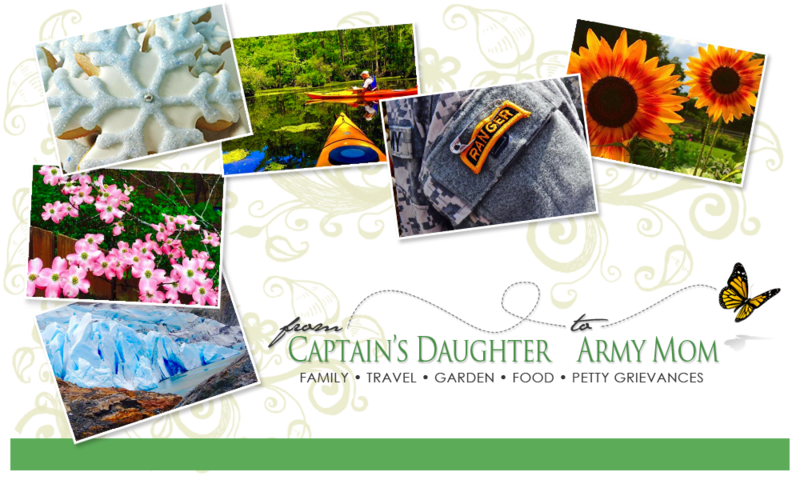 From Captain's Daughter to Army Mom: Summer Green! enjoy our property, we don't stand a Salad bowl's chance! I'll need to hunt More of these down! his brand new Tomatoes to add to our dinner salad! Summer green - Yum! Your collection is amazing! 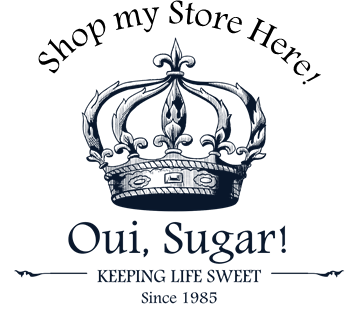 I ♥ that cake stand!! !